A new road building technique for the 21st century is advancing fast in India today. 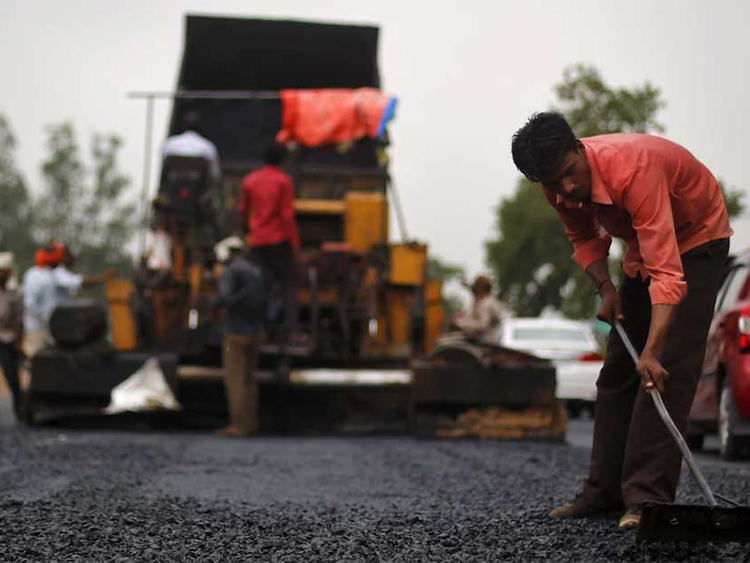 More than 33,796 km of roads in India are plastic roads, according to a World Economic Forum report. A new report, however, states that the actual length of Indian roads using the innovative, home-grown technique runs for more than 100,000km as of October. Using recycled plastic to build roads not only curbs pollution but also creates jobs, said experts. And there's more to it. India's plastic roads made from recycled materials are not only greener, but are also stronger and maintenance-free — they could last about three times as long as conventional road structures, according to new research. Under the government's massive plastic recycling programme, waste pickers collect plastic litter which are shredded in machines subsidised by the Indian government. Latest reports show that India has already built more than 100,000km of roads using plastic waste, which are proven to be tougher than traditional asphalt roads. Now, Indian's home-grown and affordable road technology that salvages plastic waste could be used in a massive road rebuilding underway, analysts said. The Kolkata Metropolitan Development Authority (KMDA) is putting plastic waste to good use — by crushing and mixing with with asphalt to pave roads.